The proposed New York DREAM Act would allow unauthorized immigrants who’ve earned high school diplomas in New York state to apply for tuition assistance to attend state colleges and universities. The documentary film profiles six hard-working young people who might benefit from the new law. 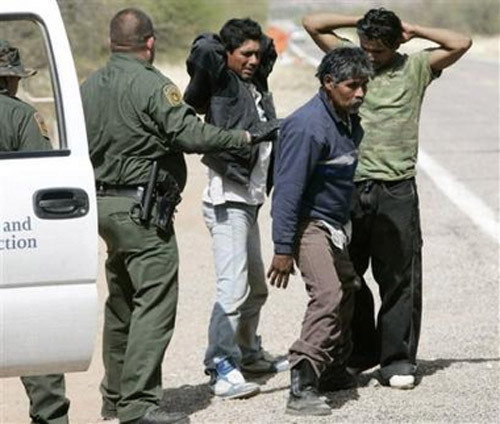 State law doesn’t not protect them from deportation, but it gives them the same right to attend public school as citizens and legal immigrants. The proposed law would give them an equal right to apply for financial aid. An estimated 4,500 undocumented students graduate from New York high schools each year. An estimated 90 to 95 percent of them do not pursue higher education. My friend Hal Bauer, a long-time and committed environmental activist and organic farmer, e-mailed me this graphic. 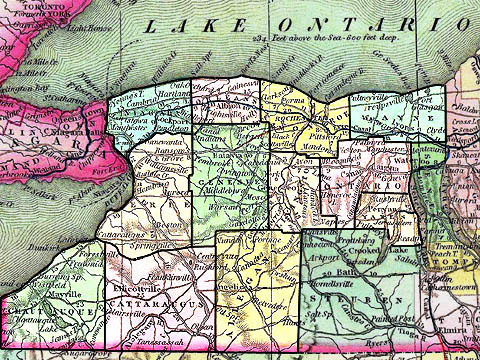 As a resident of the city of Rochester, N.Y., I get my drinking water from the pristine Hemlock and Canadice lakes 28 miles to my south—unlike my suburban neighbors, who drink mostly treated water from Lake Ontario supplied by the Monroe County Water Authority. Hydraulic fracturing for oil and natural gas is a process that involves fracturing deep underground strata of shale with explosives, and forcing out the trapped oil and gas by means of a high-pressure mixture of water and detergent chemicals. The chemicals as well as some of the toxic underground metals could be dangerous if they got into the water table, and the DEC takes that danger seriously enough to protect the watersheds of the New York City and Syracuse water supplies. Why, then, do I not deserve the same protection? The DEC leases public lands to oil and gas drillers. Historically the DEC has charged significantly less than the drillers pay private land-owners. I bet this is still true, although I don’t know it for a fact. Click on Leasing of Natural Gas Drilling Rights on Public and Private Land in New York for a 2003 study by Katherine E. Ziegenfuss and Duane Chapman of Cornell University. That was before the current boom in hydrofracking, so my guess is that the disparity is even greater now. 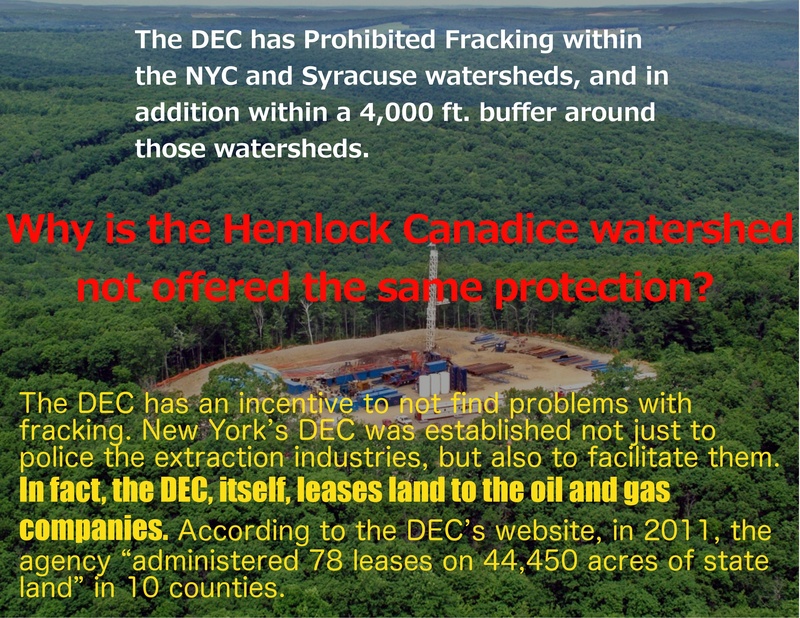 Click on Hydrofracking and carbon caps for a post of mine with good links explaining the hydrofracking process and the hydrofracking controversy in New York state. What liberals ought to be. The following article was written by Paolo Cremidis of Elmira, New York. It was originally published on the Daily Kos website in January, 2013. It was republished here with permission of the author. I had not known that the chemical-laded hydrofracking waste water was spread on western New York highways for de-icing in the winter and keeping down dust in the winter. So long as this is done, it negates any regulations to prevent leakage of the chemical-laden water during the hydraulic fracturing process itself. On January 15, the Woodstock Town Board unanimously passed a resolution to petition New York State to introduce New York Public Law #1—which would impose stiff penalties for fracking and related activities. 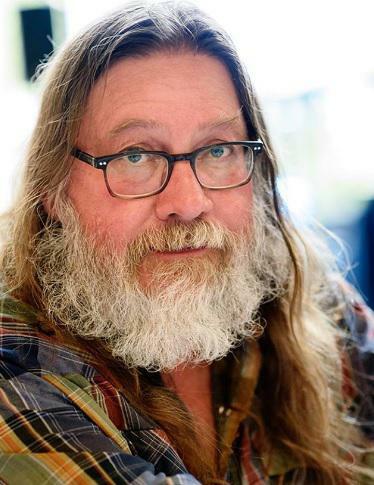 Before taking this step, the Woodstock Town Board took two others: banning fracking within its borders and outlawing the use of frackwaste fluid, some of which is known as “brine” (because of its heavy salt content), on its roads. 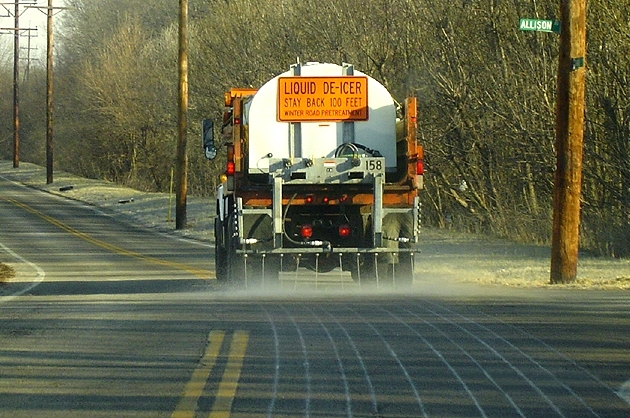 This material is used as a de-icing agent in the winter and for dust control on dirt roads in the summer. Despite the fact that brine from oil and gas wells (whether fracked or not) is laden with heavy metals, toxic chemicals, and radioactivity, since 2008 the Department of Environmental Conservation has granted approval for it to be spread on roads in the western part of the state. Click on Can a Small Community Throw a Monkey Wrench Into the Global Fracking Machine? for details. This just in from the Rochester Business Journal. 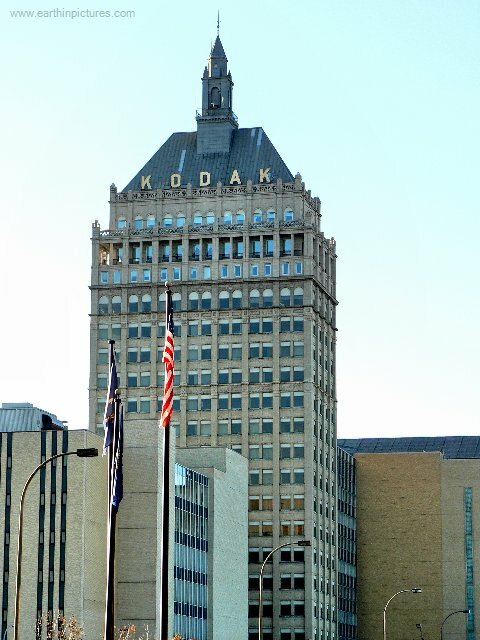 A federal judge in Manhattan on Monday cleared Eastman Kodak Co. to pay up to $4.5 million in bonuses to 12 top executives and senior managers, along with a onetime cash payment of up to $1.5 million to its co-president and chief operating officer, Dow Jones Newswires reported. U.S. Bankruptcy Judge Allan Gropper approved the continuation of the bonus programs, which Kodak put in place before its January bankruptcy filing, Dow Jones reported. Co-President and COO Laura Quatela can earn $600,000 to $1.5 million based on how much money Kodak raises in its auction of its digital patent portfolio and how quickly such a sale closes. An auction of those digital patents is slated for this week and could raise upwards of $2 billion. 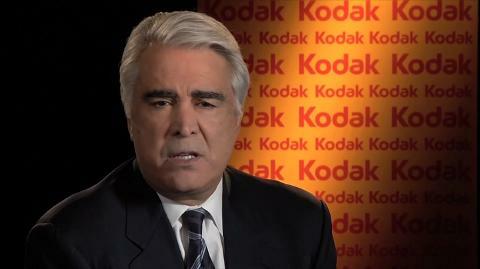 The digital patent auction is viewed as critical to Kodak’s emergence from bankruptcy. So Kodak’s top executives are getting bonuses based the company’s financial performance after the company has filed for bankruptcy. I shudder to think what would have happened (he wrote sarcastically) if Kodak’s financial performance had been really bad. Tags:CEO Bonuses, Eastman Kodak Bankruptcy, Eastman Kodak Co.
Natural gas: the fuel of the future? When I reported on the electric utility industry 25 or 30 years ago for the Rochester (NY) Democrat and Chronicle, natural gas was regarded as a premium fuel—an ideal fuel in that it burned cleanly, without emitting pollutants, but costing much more than any of the alternatives. Nuclear power was the cheapest fuel, followed by coal and then oil. But nuclear power plants were the most expensive to build, followed by coal-fired plants, then by oil-fired plants with natural gas plants the cheapest to build. So the logic was that you would want nuclear power for your base-load generation—the power you would want turned on all the time, year in and year out. And you would want natural gas for your peaking power, the power you would turn on to meet peak demands, such as for air conditioning on the hottest day of summer and electric heat on the coldest day of winter. 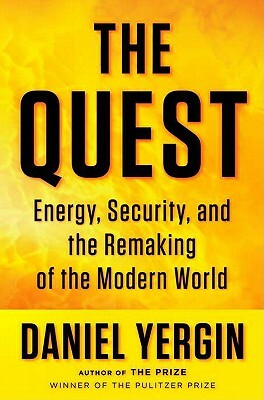 I’m now reading energy expert Daniel Yergin’s new book, The Quest: Energy, Security and the Remaking of the Modern World, and Yergin says all that is out of date. 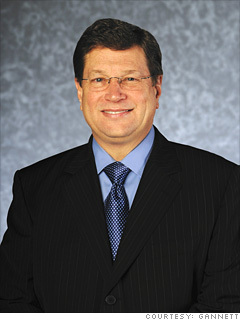 Natural gas is now cheap and abundant and, in his view, the fuel of the future for the electric power industry and much else. Natural gas is the fuel of the future. World consumption has tripled over the last thirty years, and demand could grow another 50 percent over the next two decades. Its share of the total energy market is also growing. World consumption on an energy-equivalent basis was only 45 percent that of oil; today it is about 70 percent. The reasons are clear: It is a relatively low-carbon resource. It is also a flexible fuel that could play a larger role in electric power, both for its own features and as an effective—and indeed necessary—complement to greater reliance on renewable generation. And technology is making it more and more available, whether in terms of advances in conventional drilling, the ability to move it over long-distance pipelines, the expansion of LNG onto much larger scale, or, most recently, the revolution in unconventional natural gas. Back when I was reporting on the industry, natural gas was transmitted in pipelines. That’s why the Reagan administration objected to Russia’s Gasprom exporting natural gas to Western Europe; officials feared the Soviet government would be in a position to cut off supplies. There was an emerging trade back then in liquified natural gas, or LNG, but this was in its infancy. LNG involves cooling natural gas down to minus 260 degrees Fahrenheit, at which it turns into a liquid with 1/600th the volume of the gas. Yergin described how availability of LNG has created a world market in natural gas, led by Qatar, which shares access with Iran to the world’s richest natural gas field, right in the middle of the Persian Gulf. Other LNG exporters include Oman, Abu Dhabi, Algeria, Libya, Egypt, Nigeria, Equatorial Guinea, Malaysia, Indonesia, Brunei, Australia, Russian Sakhalin, Alaska, Trinidad and Peru. The necessity to keep LNG at such incredibly low temperatures makes it seem like an unforgiving and dangerous technology. Yergin didn’t address safety issues, but the Wikipedia article on LNG indicated a good safety record to date. What Yergin calls “unconventional” natural gas is extraction of natural gas tightly locked into strata of shale by means of a technology known as hydraulic fracturing—a technology which, some of us here in upstate New York believe, creates a danger of water pollution, minor and not-so-minor earthquakes and destruction of the rural countryside. Yergin did not deal with these objections. I imagine he would say that this is no worse than coal mining, oil drilling or any other type of fossil fuel extraction. Coal is the most undesirable source of energy. The mining of deep coal is one of the most dangerous occupations. Coal miners have a high death rate in mining accidents and black lung disease. Surface mining is destructive to the environment. Coal is the worst source of pollution. Coal emissions cause respiratory disease and acid rain. And coal is a major contributor to global warming. Yet coal is what the United States may have to fall back on if all else fails. Yergin pointed out that the United States has a quarter of the world’s known reserves of coal, about the same as Saudi Arabia’s known reserves of oil. The United States together with China, another coal-rich nation, are working on technologies to burn coal cleanly. One such technology is carbon capture, which would remove carbon from the smoke as it goes up the stack, and make it useful, or easily disposable. I always thought of nuclear energy as a dangerous technology that is possible to operate safely. The Chernobyl disaster showed the cost to human life when a nuclear power plant was operated without proper precautions. Yet the excellent safety record of the U.S. and French nuclear power industries convinced me that, with proper safeguards, these dangers could be averted. And, as Yergin noted, the increasing efficiency of nuclear power plants has been the equivalent of a whole new source of energy in itself. I agreed with President Obama’s plan to bring about a rebirth of nuclear energy in the United States. The Fukushima catastrophe in Japan called my assumptions into question. The catchphrase, “Nobody could have predicted…”, is a common excuse for negligence and failure. 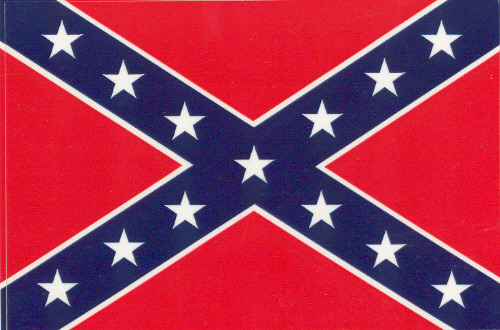 But I do not think the Japanese were negligent. As far as I know, they did everything a reasonable person could have done to ensure safety and reliability. Nobody could have predicted an undersea earthquake would create a tsunami that would inundate the plant and destroy all its backup systems. So this leaves natural gas. I still think it would be best to put off hydraulic fracturing for natural gas as long as possible, in hope that more benign technologies will appear. If not, the gas is not going to go away. It will be more valuable in the future than it is now. If there is no choice but to go ahead, New York and other states should enact a severance tax, similar to what Texas, Alaska and other states have for oil. If we are going to put the countryside at risk, we should be getting something back in return. Click on Daniel Yergin | Official Website for Yergin’s home page. Click on Hydrofracking and carbon caps for an earlier post of mine. Click on Liquified natural gas wiki for a Wikipedia article on LNG. Click on Qatar Economy | Economy Watch for more about Qatar’s natural gas industry and the source of the map below, which shows world exports and imports of LNG and pipeline nature gas. I reported on Eastman Kodak Co. for the Rochester (N.Y.) Democrat and Chronicle from 1980 to 1992. 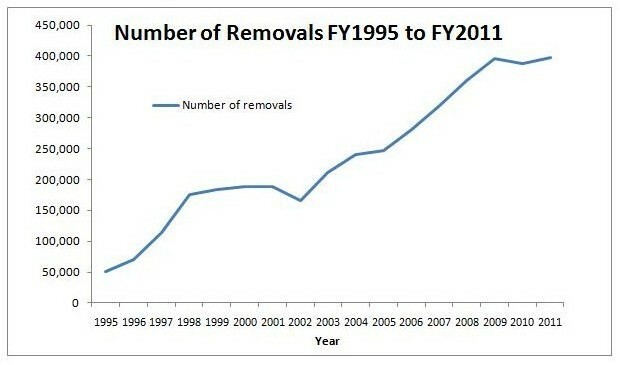 That was the start of its decline, although I didn’t realize it at the time. I thought everything that went wrong was a temporary setback, from which the company would recover. At the time, I thought the same thing about the United States as a whole. But there’s no law of nature that says once-great companies or once-great nations will remain great forever. That’s up to the people in them. Click on The Rise and Fall of Eastman Kodak for a view of Kodak’s decline by a smart Wall Street analyst. Click on Eastman Kodak and the idea of loyalty for an earlier post of mine. Click on In memoriam: 75 years of Kodachrome for thoughts on Kodak’s legacy. What’s the hurry on hydrofracking? The New York Department of Environmental Conservation, with the approval of Gov. Andrew Cuomo, has set up a fast-track approval process for hydraulic fracturing for natural gas in the state. Public comments are being sought on the process itself and on the DEC’s proposed rules for the process at the same time, rather the one first and then the other if approved. The comment period ends Dec. 12, and the DEC will then consider the comments and make its decision. What’s the hurry? The natural gas has been under the ground for hundreds of millions of years. It won’t go away if the state government takes a slow and careful approach to studying hydraulic fracturing. 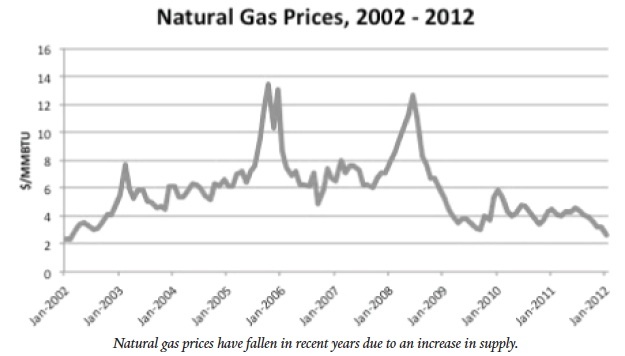 The natural gas will only become more valuable over time. And – who knows? – maybe new technologies will be discovered that answer or mitigate current objections. 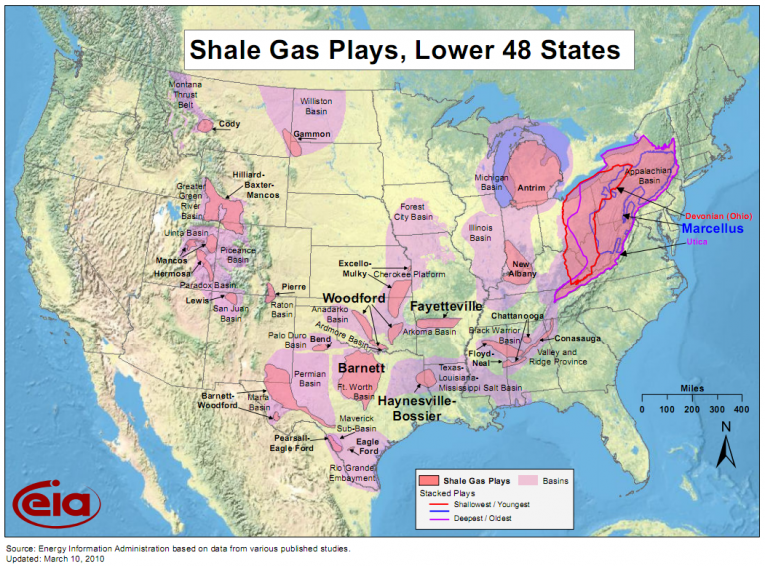 I can understand why natural gas companies are eager to drill. If a natural resource is available, a business will want to exploit it before a competing business gets access to it. But this is not necessarily in the public interest, and the DEC ought to take a longer-range view. 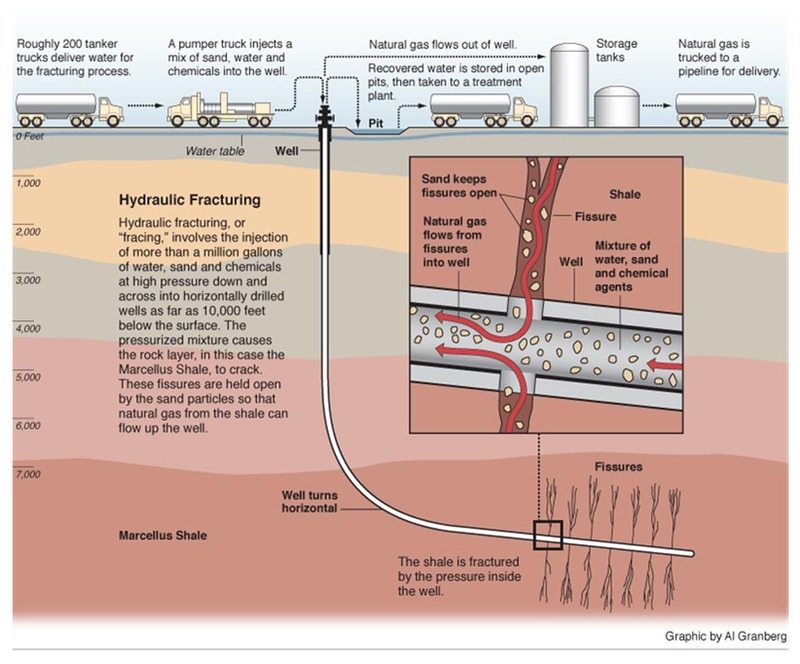 Hydraulic fracturing – “hydrofracking” for short – is a process for extracting hard-to-get natural gas from shale formations. A casing is sunk deep into the shale formation, then horizontally. The shale is fractured, and water mixed with detergent is forced into the fractures at high pressure, forcing out the natural gas. Josh Fox, producer of the documentary movie Gasland, who is shown in the video above, says hydrofracking posts dangers to the environment and to public health. The detergents contain toxic chemicals which potentially could contaminate underground water. Natural gas (methane) burns cleanly, but in its raw state is a greenhouse gas with 25 times the global warming impact of carbon dioxide. 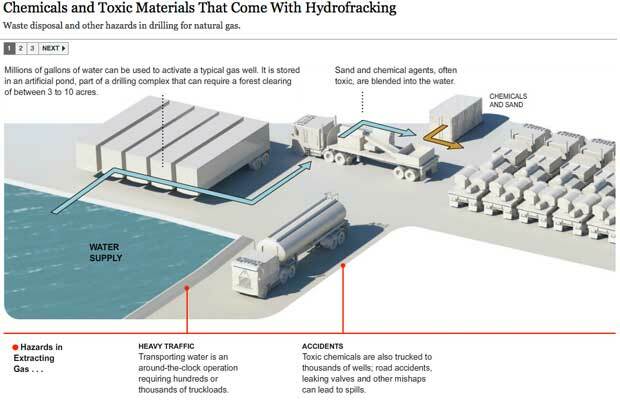 The process of hydrofracking creates wear and tear on the land, and on local roads and bridges. But hydrofracking creates jobs in regions of New York state where unemployment is high. Natural gas drillers say the shale formations are so far beneath the watershed that contamination is impossible. The DEC says that hydrofracking, if done right, should not have an unacceptable environmental impact. At present we need fossil fuels and nuclear power to maintain our industrial civilization. The easy-to-get fossil fuels are being used up, and, unless alternatives are developed, it will be necessary to authorize hydrofracking for natural gas, mountaintop removal for coal and deep ocean drilling for oil, or revert to a primitive existence. But we need not be in a hurry to take irrevocable actions. The natural gas, coal and oil will not go away. They still be there if and when we decide we need them. 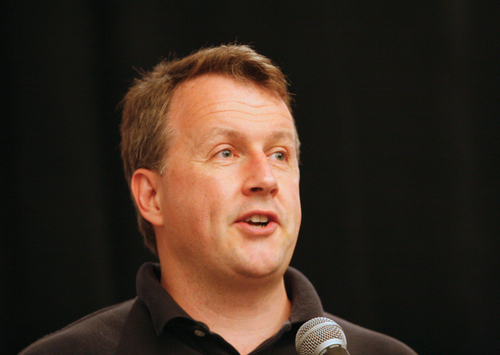 Paul Graham is an essayist, computer programmer and venture capitalist who lives in Cambridge, Mass. In one essay, he said the greatest of a city is determined by what it tells its inhabitants they should be. How can a city send a message? By providing an audience that applauds certain things and not others, Graham says; by providing peers that understand certain things and not others. Here are the messages he received from cities he has lived in. New York City: Be rich. Washington, D.C.: Be an insider. Paris, France: Do things with style. If this is true, what would be the message of Rochester, N.Y.? The message I get from the city is this. I have to back up a little before I go on. Any city is a different city to members of different social classes and groups. Rochester wasn’t a very nice place to that high school athlete who, a couple of years ago, was shot dead on the street for supposedly looking disrespectfully at a peer passing by on the street. So when I speak of Rochester, I speak of my own particular Rochester, which I don’t claim is everybody’s Rochester. And in any city, or for that matter any large group, you can find people with almost any conceivable goal in goal. At the same time, I think I have some basis for my claim about Rochester. The old American Demographics magazine once did a survey on helpfulness and kindness in different American cities. They sent people to different cities who asked strangers for directions, dropped their wallets and pretended not to notice and so on. As I recall, Rochester always ranked high, maybe highest, in people who gave directions, retrieved and returned the wallets and so on. Drivers are always quick to pull over to the side of the road and stop when they hear a fire engine or ambulance approaching, which, I’m told, is not always the rule in other cities. I’ve never encountered road rage in Rochester. 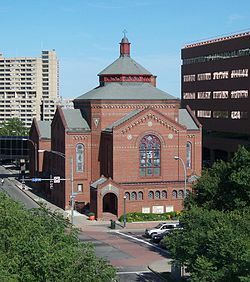 In an earlier era, the famous anarchist Emma Goldman was radicalized by her experience of working in a Rochester garment factory, but during the time I’ve lived here, Rochester has been a city of labor peace. This is partly because George Eastman of Eastman Kodak Co. and Joseph Wilson of Xerox Corp. pursued more humane policies than did, say, Ford Motor Corp. or General Motors Co. in Detroit. But even the GM branch plants in Rochester had better relations with workers than GM in Detroit. I have a sense of Rochester as a community and not just a collection of people who happen to live in a certain place. 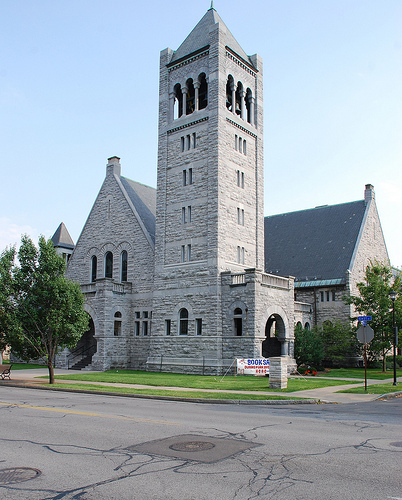 If you’re a Rochesterian, do you have that sense? If you live somewhere else, do you think your city is sending you a message? What is it? Click on Cities and Ambition for Paul Graham’s essay. I just got back from voting at my neighborhood polling place. And I am sure these far from being the most absurdly and arbitrarily drawn congressional and legislative district. The only requirements for drawing district boundaries are that (1) the districts be roughly equal in population and (2) the boundaries not be drawn to intentionally reduce representation of minority groups. Isn’t it time to add (3) the districts be compact in shape, (4) the districts as much as possible, subject to requirements 1-3, respect historic governmental and community boundaries and (5) the district be drawn by a non-partisan commission, subject to an up-or-down vote by the state legislature? It might even be possible find a computer algorithm for doing this. I voted for Kenneth Krause, the Republican candidate for Assembly, because he has signed a pledge to support non-partisan redistricting of the Assembly. Of course the Assembly is gerrymandered to favor Democrats, as the state Senate is gerrymandered to favor Republicans, so he has less to lose than if he were a Republican.